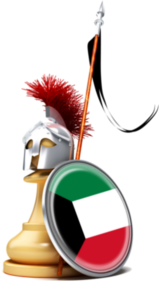 قوانين البطولة 1-سيكون المدرب فيلاديمير هو الحكم الرسمي للبطولة 2-سيعطى كل لاعب ساعة ونصف للوقت مع 20 ثانية لكل نقلة 3-ستقام البطولة بنظام البيرنج السويسري 9 جولات مع استخدام نظام buckels لكسر التعادل. 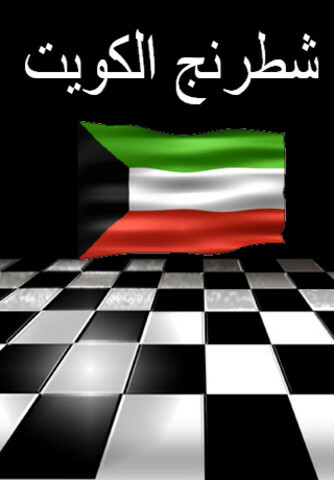 The National Kuwaiti Chess Tournament will take place in the Kuwait Mind Sports Building and will start on July 9th, 2012. The last day to register will be on July 5th,2012. 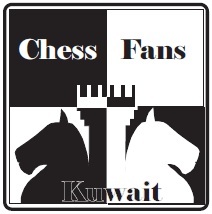 1- The Chess Coach, Vladimir Rogyvskyi, will be the arbiter. 3- Tie-breaks will be handled using the buckels system. 7- Mobile phones must be shut off. 8- A player who is late more than 60 min, will lose the point on default. 10- The top 4 players will be for the national team, while 2 extra players will be under reserves. 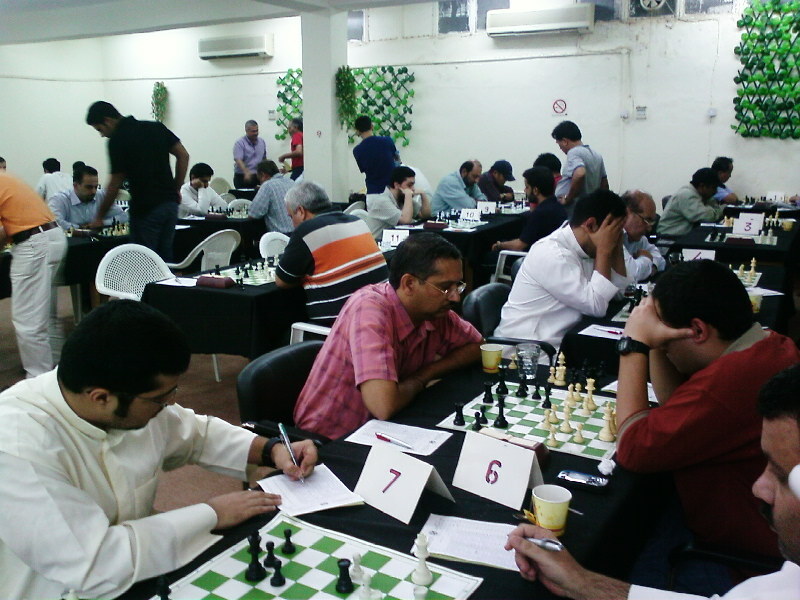 11- A 10 min break will be allowed (where chess clocks will be stopped) for prayer.